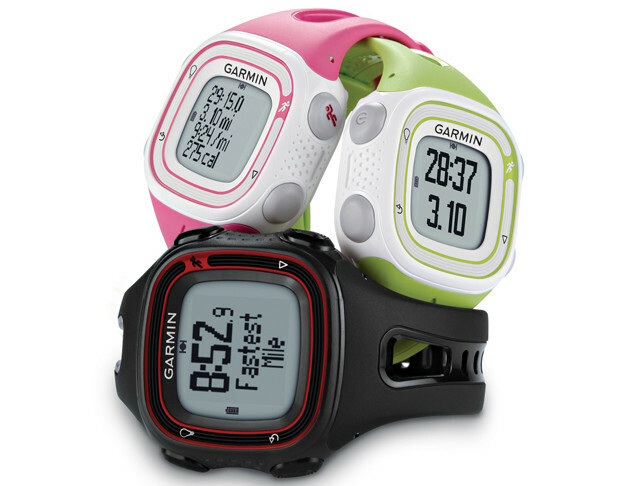 This is the summary of consumer reviews for Garmin Forerunner 110 GPS-Enabled Unisex Sport Watch. The BoolPool rating for this product is Good, with 3.90 stars, and the price range is $155-$195. With just the push of one button, it tracks time, distance and average pace per mile VERY accurately. Distance, Time, Pace, and Auto Lap. Personally it does what I need - displays average pace since previous "lap," total time, and total distance - as well as heart rate. Connected to satellites within approximately 30 seconds. Easy to use, easy to set up, battery life is strong, accurate, comfortable, etc, etc. 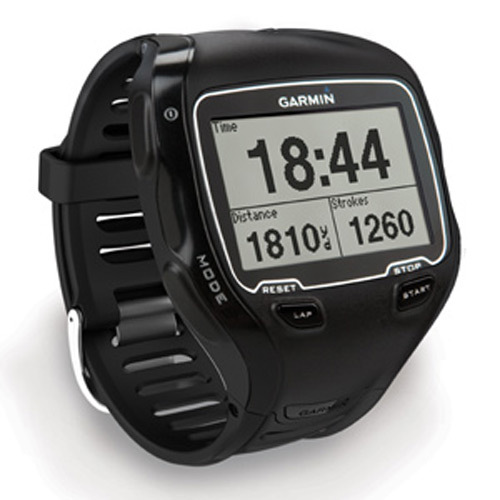 If you're looking for a simple, reliable, GPS watch, buy the 110. 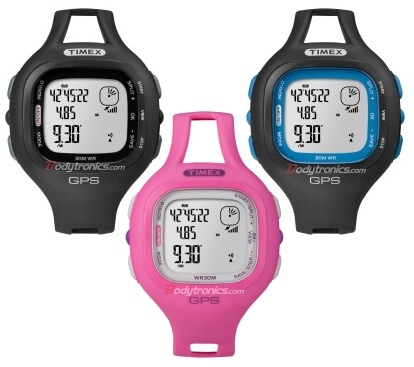 Basic functions with GPS and Heart Rate Monitor (HRM):. Connected to satellites fast and stayed connected. Simple to follow instructions, worked right the 1st time. It shows only the important data: distance, heart rate, lap pace, and time. 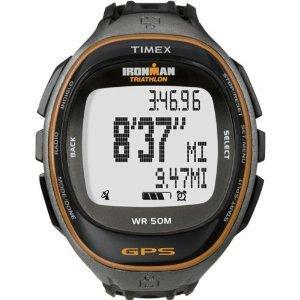 This's for just simple use; distance, pace, calories, heart rate, time. Heart rate, pace and distance ran. 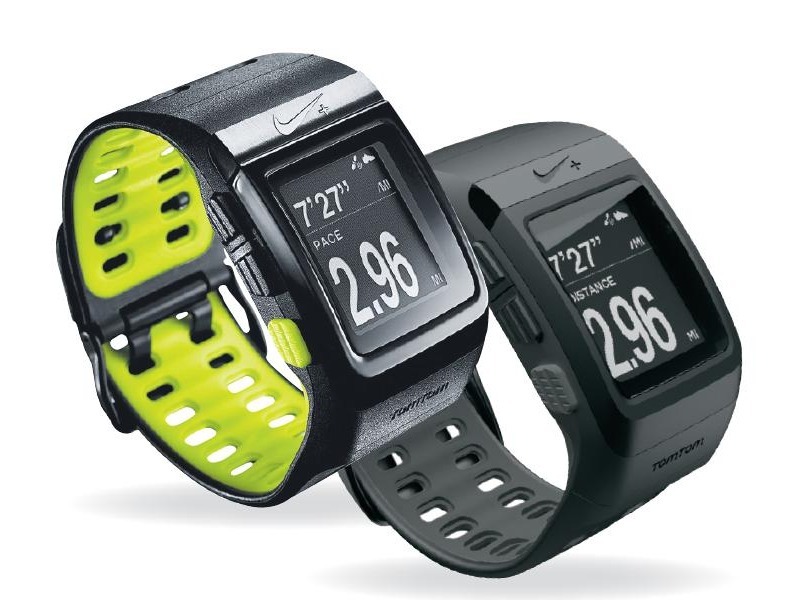 The display gives me everything I personally want: distance, average pace or speed, heart rate or time elapsed. This basic unit is awesome for tracking miles, pace, and heart rate. I highly recommend this for someone who wants to track heart rate, pace and distance. 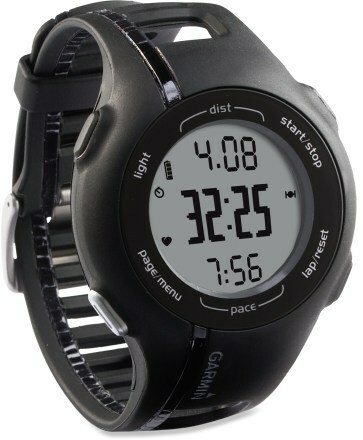 I bought the Garmin Forerunner 110 with Heart Rate Monitor. True, it gives you limited data, but for simple minded me, its all I really want to know, time, pace, distance. The maps, splits, graphs of distance, elevation, and heart rate are awesome. Extremely low battery life, you basically should have it charged all the time. Well, other than the fact that I can't see the LAP time and total time at the same time. Me on the other hand have issues every time I try to charge it. This's my second watch and still have issues with it charging. The replacement I received appears to be having battery problems (won't always charge and I can't get it to go above 1/2 charge). Several times I've left it connected to my computer to charge and come back to it completely drained because it'd lost the connection somehow. I was looking for simple, something I could read with my aging eyes, while running, something that held a charge for a long time, and something relatively inexpensive (about $150). Perfect for someone who just wants to track distance, pace & time. 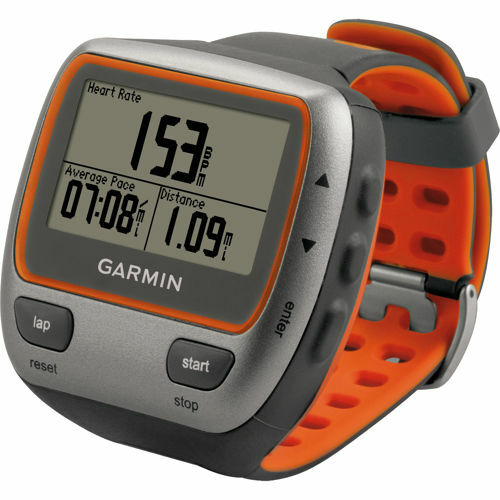 If you're looking for a basic running watch (time, distance, pace), get this one!. 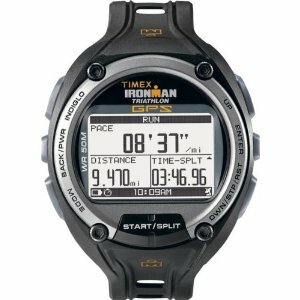 Simply perfect for everyday run for someone like me who only needs to know timing, pace and distance covered. This watch is straight to the point...gives distance n pace with no problems. Its easy to toggle from one view to the other, from distance, HR, time. No bells and whistles but it does calculate pace and distance quite accurately. We've to estimate distances or just give up on keeping track. I needed to see my HR as it's happening, as well as pace and distance for a 1/2 marathon I'm training for. It accurately measures distance traveled and as such, I'm now able to explore different running paths. Serious runner that I know do you look at instance pace any way. if you sprint instantaneous pace might read 5:00/mile or something absurd for 10 seconds, then it's going to immediately revert to your normal training pace. Garmin Connect software allows me to view and track my milage, pace, calories burned, etc, and when viewing a workout online it'll also display features such as distance/elevation graphed with pace to see where you've room for improvement. In a sense not having the instantaneous pace is better because you learn to run by feel and you can look down and gradually see your average pace (since the last mile) start to fall off, instead of seeing a highly inaccurate and useless instantaneous pace that's just based off what you ran in the past 10 seconds. The Forerunner 110 instead gives you an average pace for your current segment (by default a mile) which basically tells you what you're projected to hit the current mile in if you stay on the pace you're on since the last mile split (hope that makes sense). By time, you could get a situation where your first and last miles of tempo running get mixed in with running at an easy pace, and the pace data would be useless. I run 40 miles a week and find the 110 to more than meet my needs for pace, distance and time. For each run, you get data on the distance of your run, your average pace, and even split times for each mile. I can also see from the average pace for the current segment (mile) what I'm likely going to hit the next mile in. I'm able to monitor current mile pace, distance and overall time. I much prefer having "average pace" over "real time pace" hands down. The pace feature doesn't tell the current pace, but an average pace. When you complete a mile it shows average pace for 10 seconds or so, then goes back to current pace. Some folks call it "current pace" but that can be confusing when you also have average pace for the current mile, so let's call current pace the "right-now" pace. 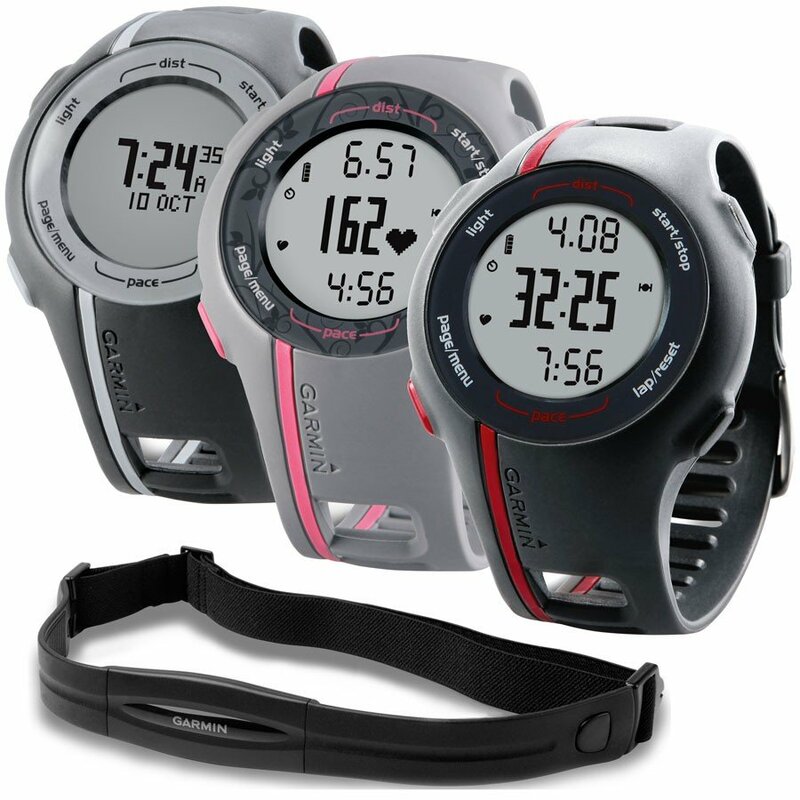 GPS watches that provide current pace show wide variances in pace because of the short intervals in which pace is calculated. I'd like to know my current pace but I'm satisfied with the average pace over a set distance.